Clarius is unlike any other handheld ultrasound device. 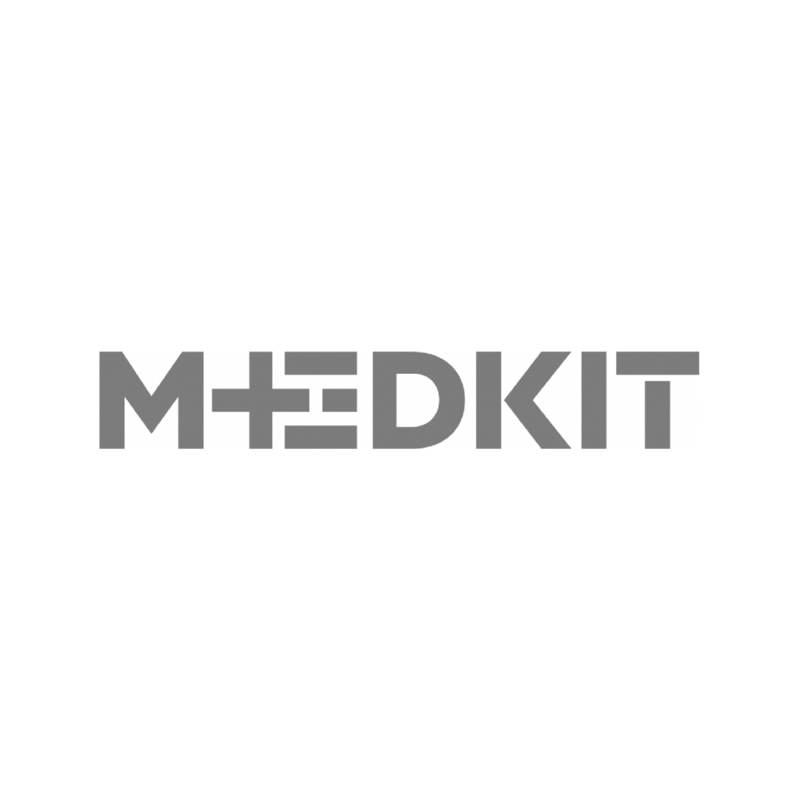 It produces high-resolution ultrasound images and transmits them wirelessly to most iOS or Android smart devices. With automated gain and frequency settings, Clarius is almost as easy to use as the camera on your smart phone. 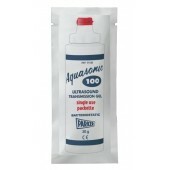 Aquasonic 100 Ultrasound Transmission Gel is an industry standard for medical ultrasound transmission. Recommended for all procedures where a viscous gel is required. 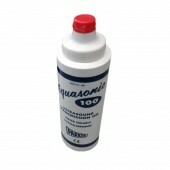 Aquasonic 100 Ultrasound Transmission Gel is an industry standard for medical ultrasound transmission. 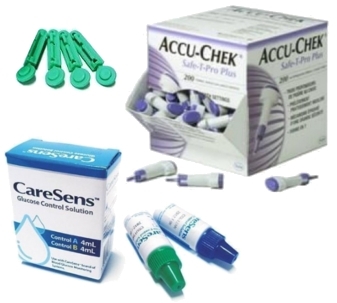 Recommended for all procedures where a viscous gel is required. 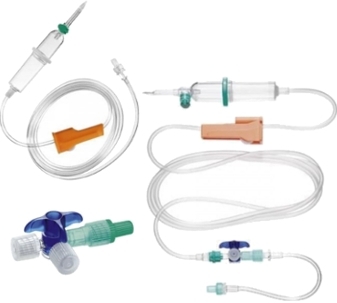 20 g single-use packette.